I am a Texas girl, born and raised, and have called Austin home for 26 years. I lived in Austin way before it was as cool and hip as it is now! It’s been growing into a big city but still holds a lot of small town charm for me. 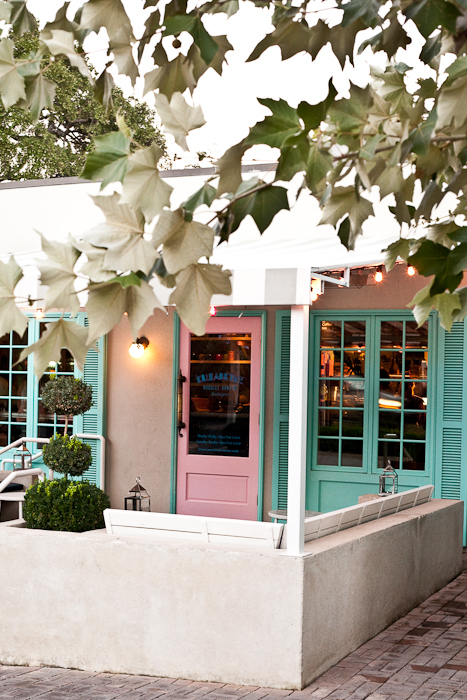 Read on for our local’s guide to Austin! Book People is by far one of my favourite places in Austin!